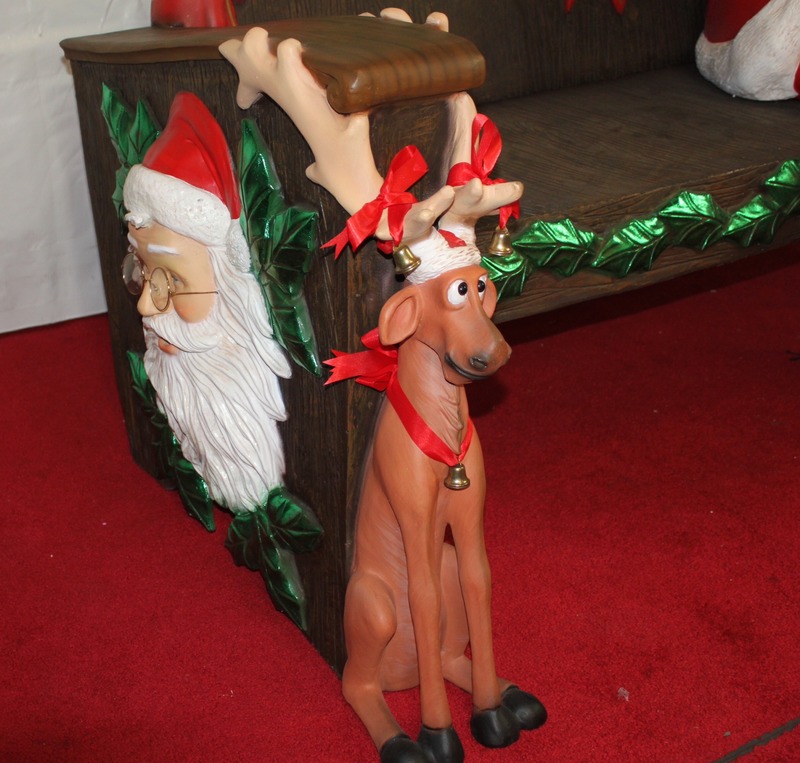 If you look at the picture closely you will see all the special detail this Holiday Santa Bench has from the reindeer on the legs to the Santa heads on the side. 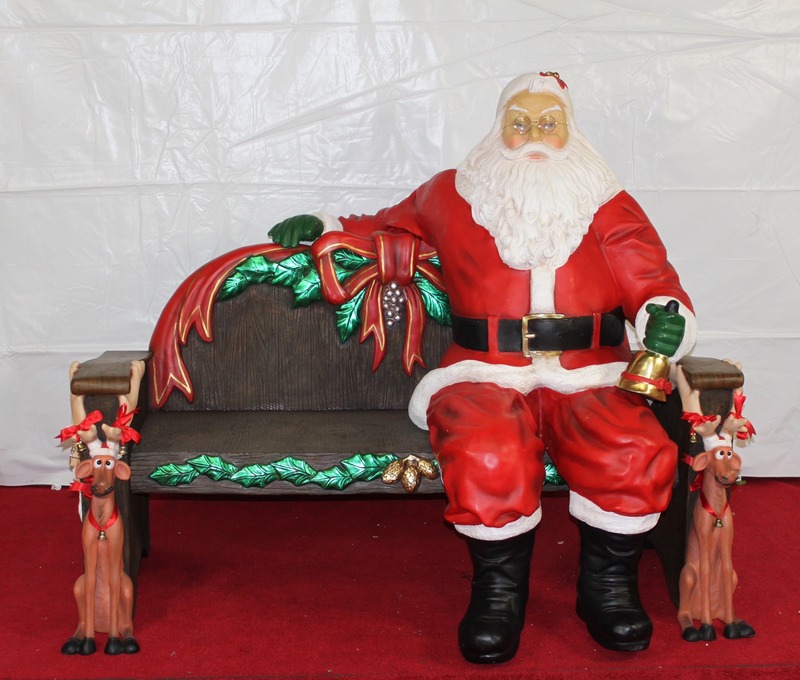 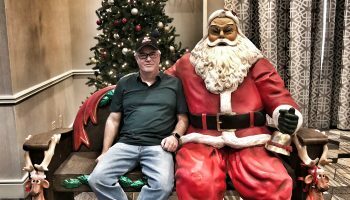 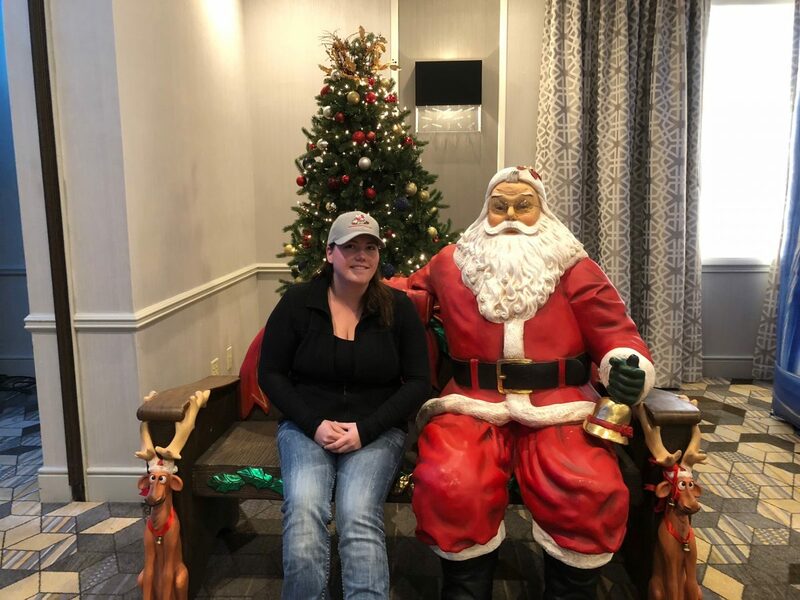 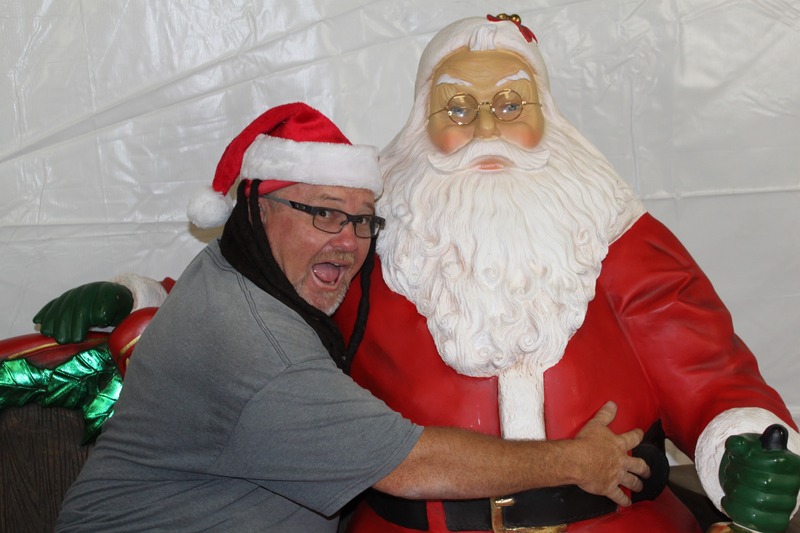 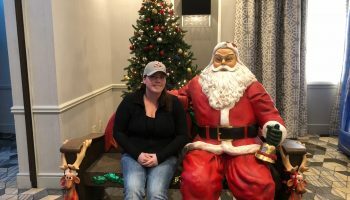 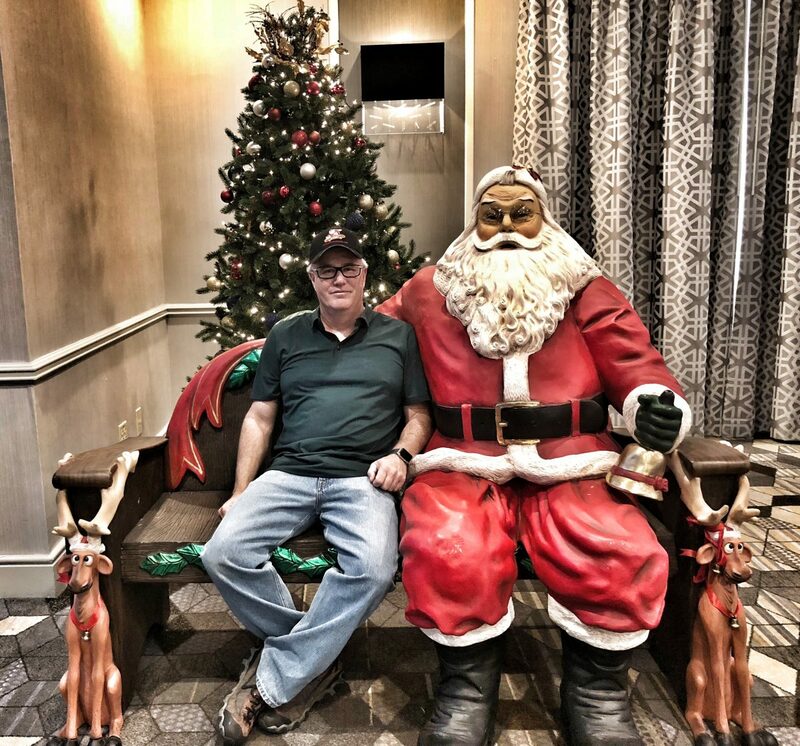 We offer our Holiday Santa Bench along with all our holiday props and decoration to the San Francisco Bay Area, San Jose, East Bay, Cental Coast and Northern California. 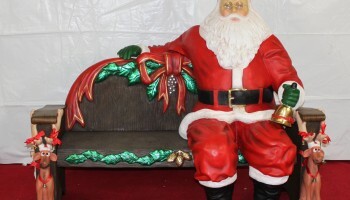 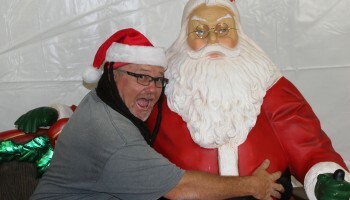 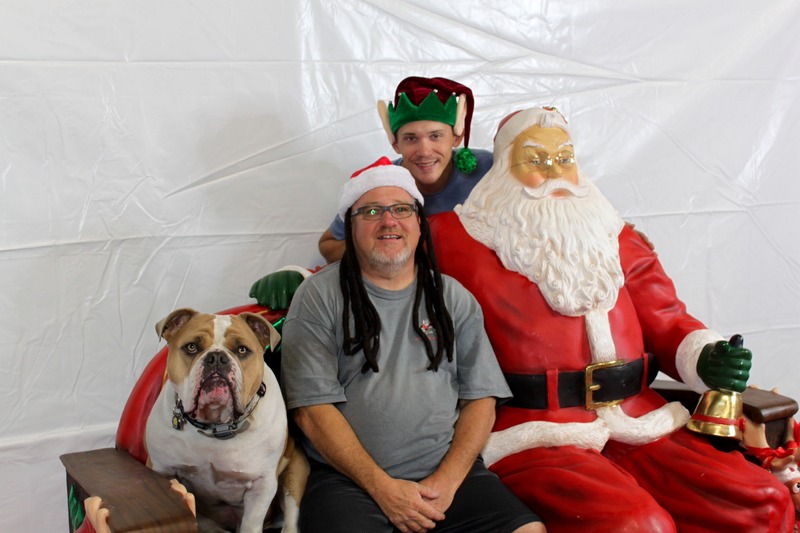 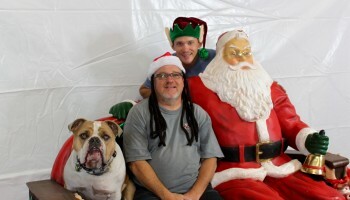 Call our office for a detailed quote for our Holiday Santa Bench and all our Christmas Holiday products. 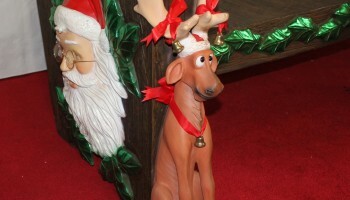 We can also offer a multi day or month long quote.